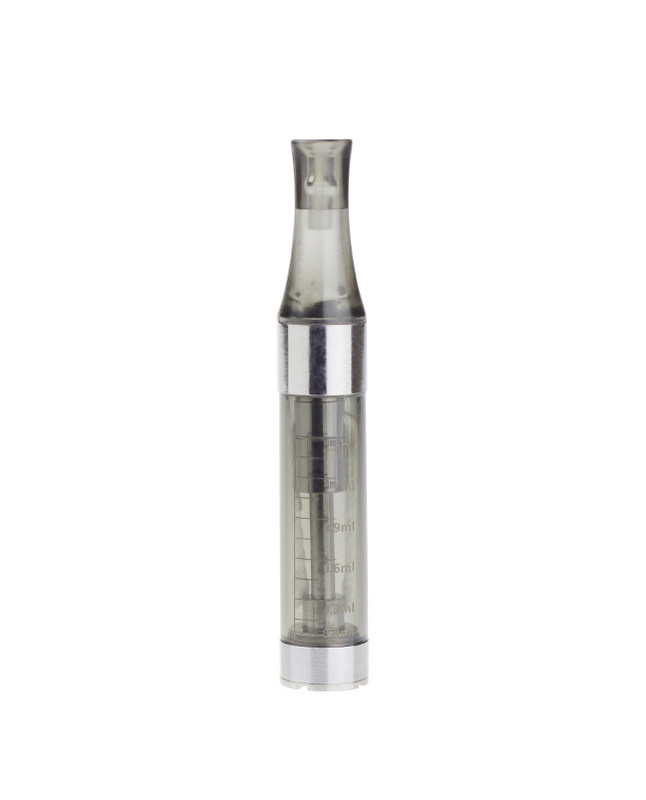 The Atmos Olé Cartridge is made for E-Liquids and other oils. 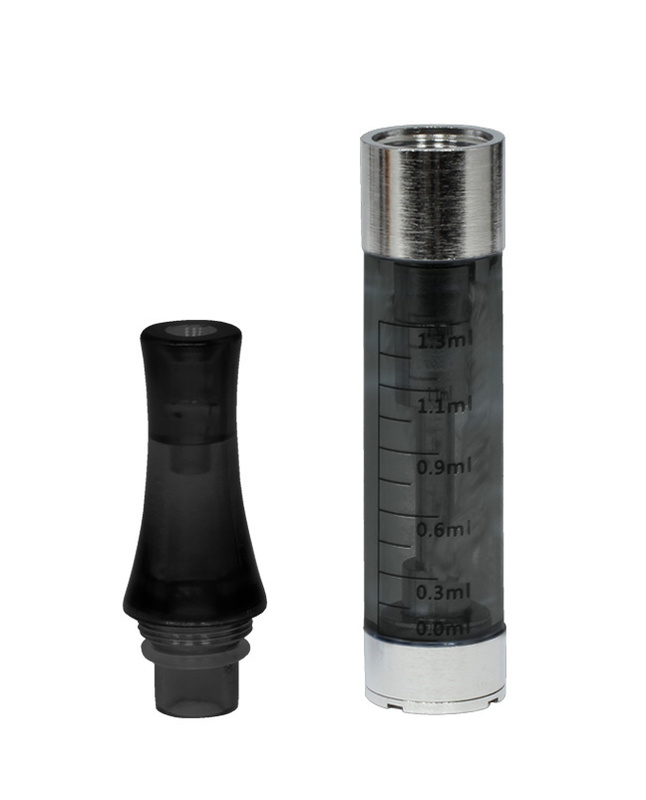 It’s small, discrete and impressively holds up to 1.3ml of liquid. This cartridge is made with a long wick to absorb and hold your liquids. 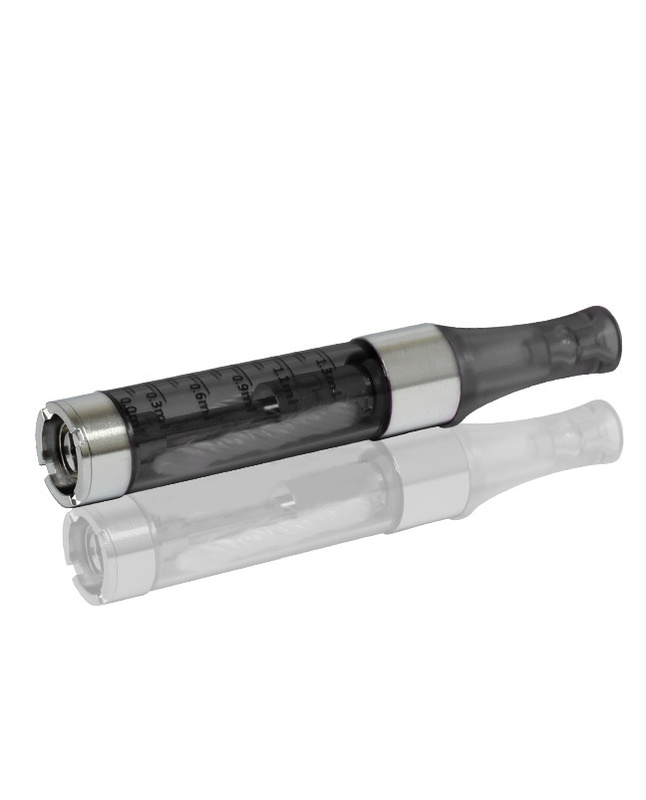 Delivers great vapor and an impressive performance overall.